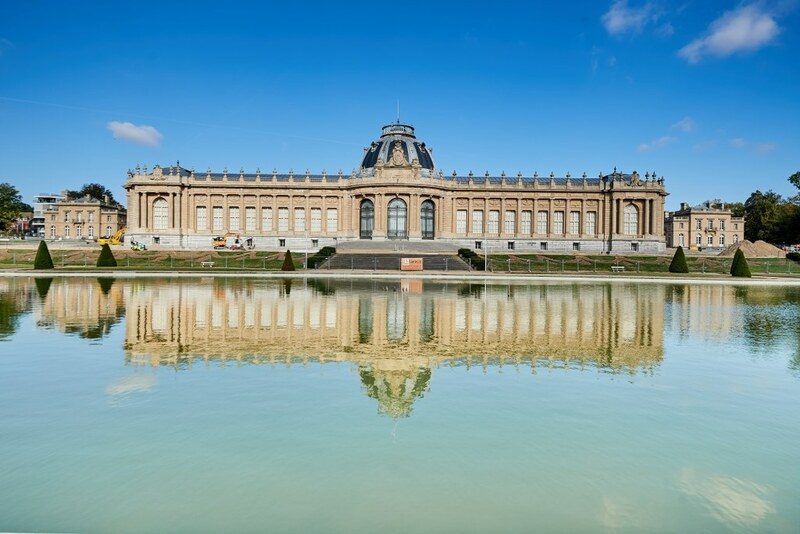 If you like visiting museums, you’ll be in heaven in Belgium as there are so many excellent ones to visit. They range in size, from larger ones of great international importance such as the Hof van Busleyden in Mechelen, to smaller ones such as the Cheese Museum. Whatever your interest in museums, you can’t go far wrong in Belgium! Here is just a small personal selection of some of the museums in Belgium.